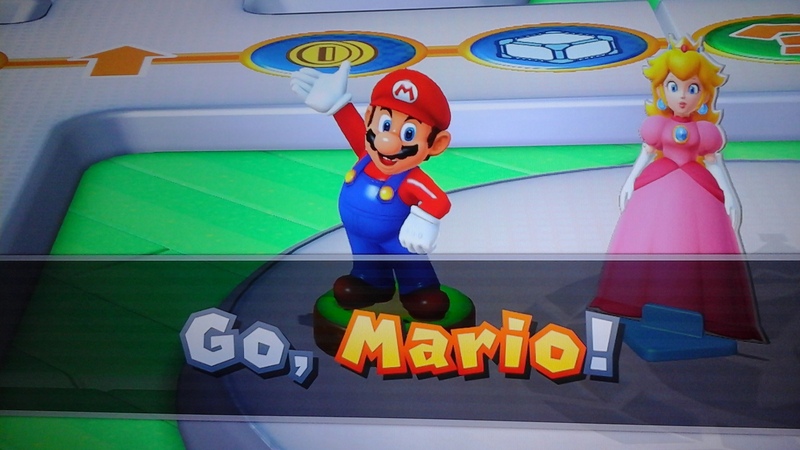 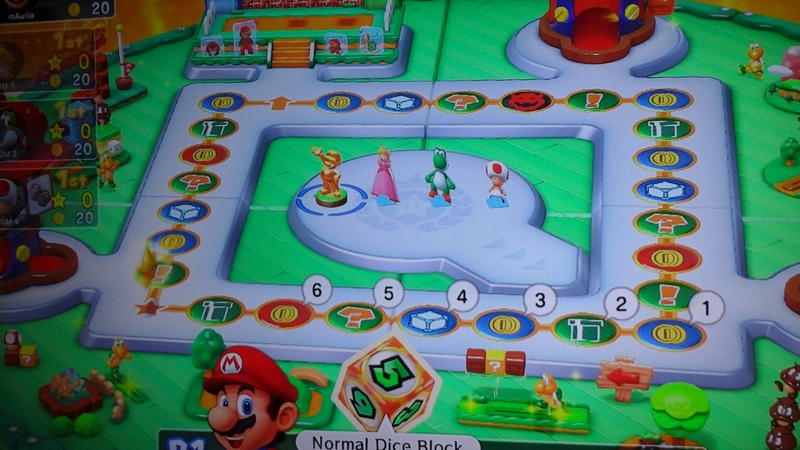 Did you know that the gold Mario amiibo offers a little something special in Mario Party 10? 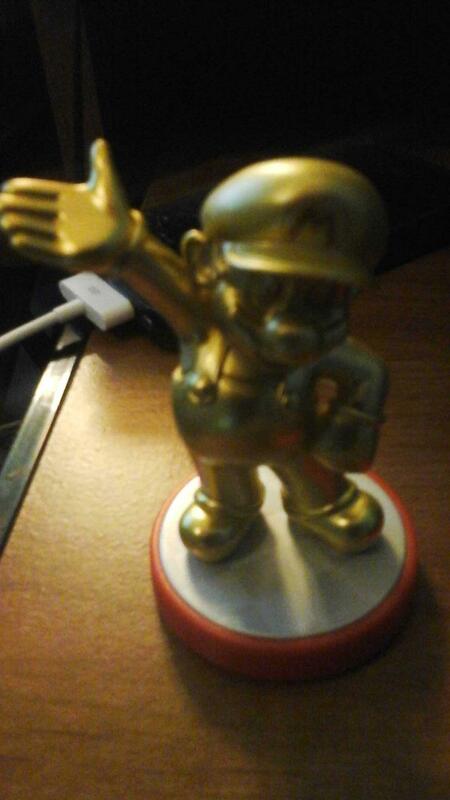 Even though it’s not anything overly major, it’s a neat little nugget. 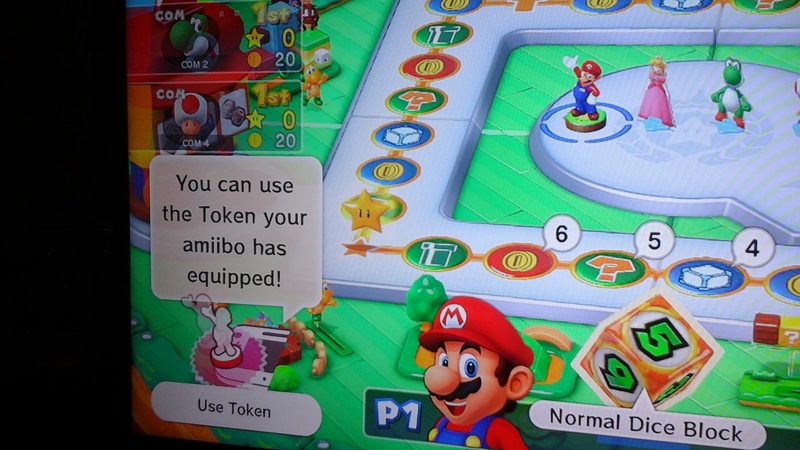 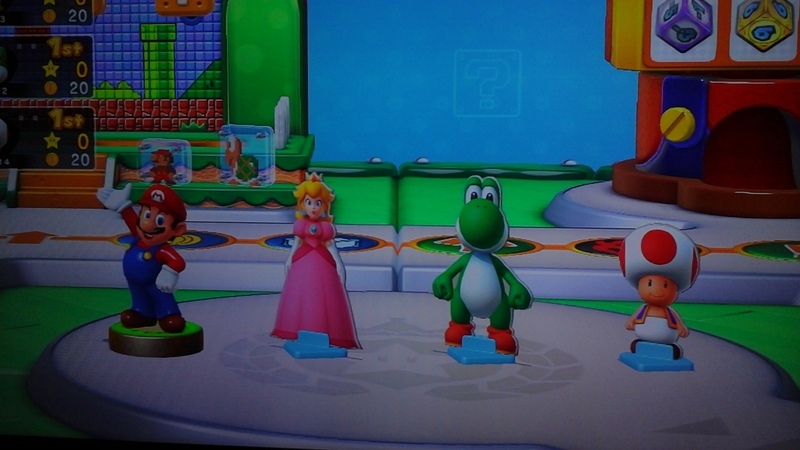 Reddit user “Fergood” tried out the gold Mario amiibo with Mario Party 10, and saw that there was a “set up” section where players can equip a Token. 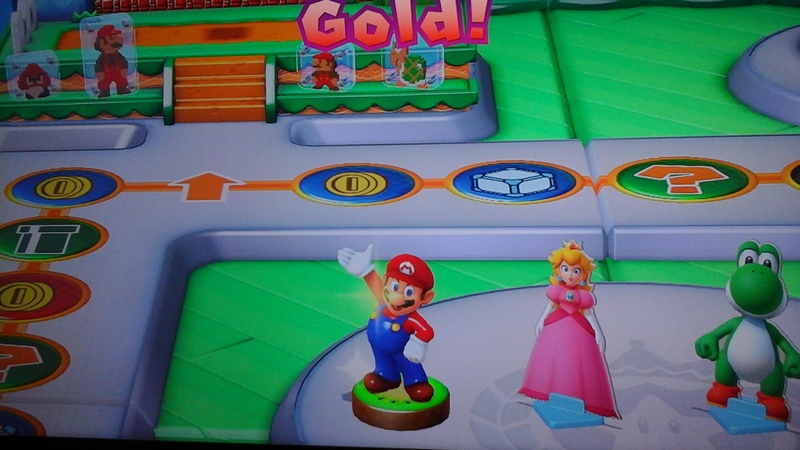 He then noticed that a “Gold” Token was already unlocked. 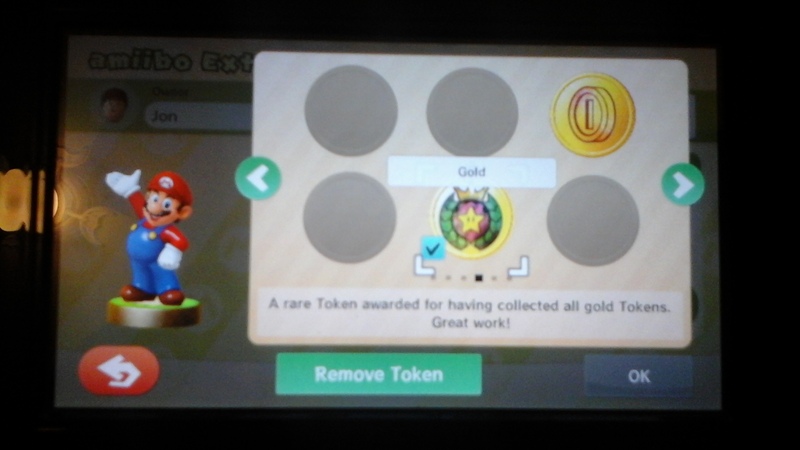 You can obtain the token by unlocking all other gold Tokens, but Fergood was playing for the first time. 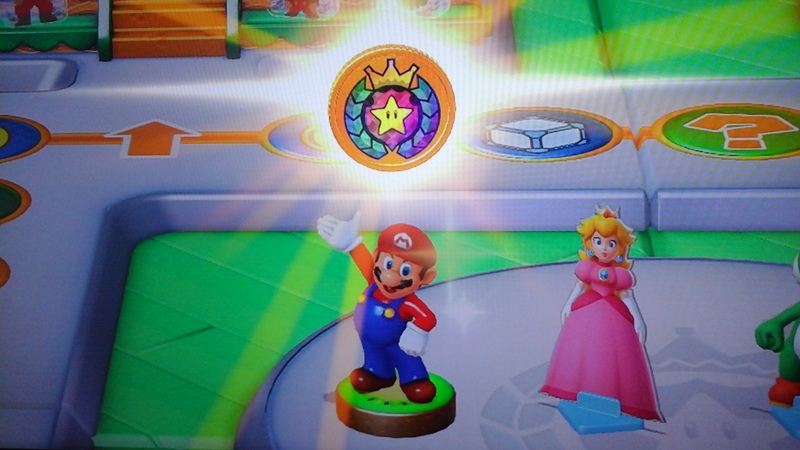 He tried reloading Mario Party 10 with normal Mario, and the gold Token unlocked previously was no longer there. 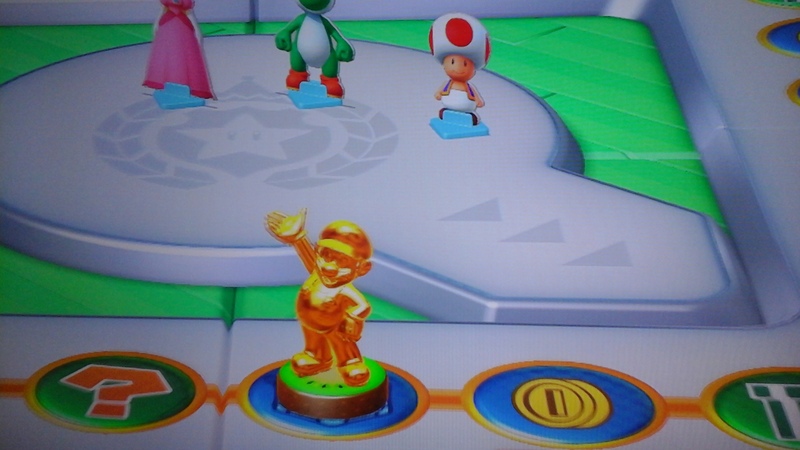 That must mean gold Mario can give players a little bonus!